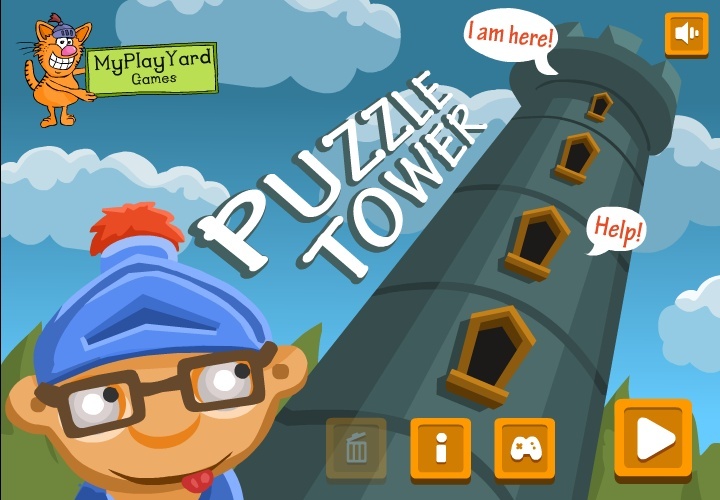 Puzzle My Play Yard Click to find more games like this. 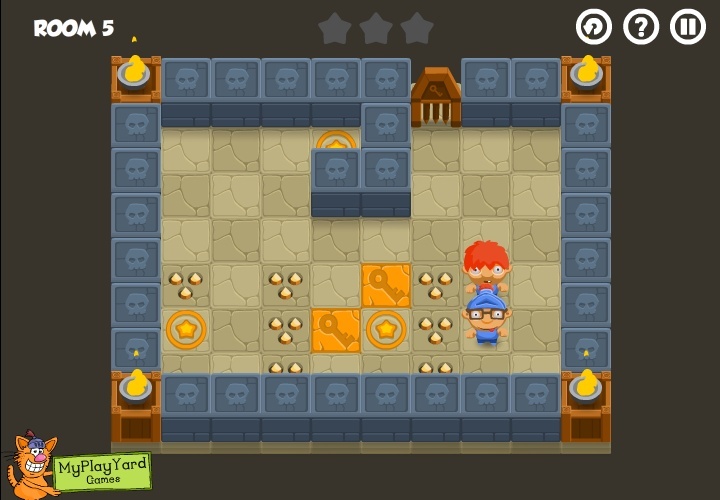 You should save your friend and get him out of the tower. 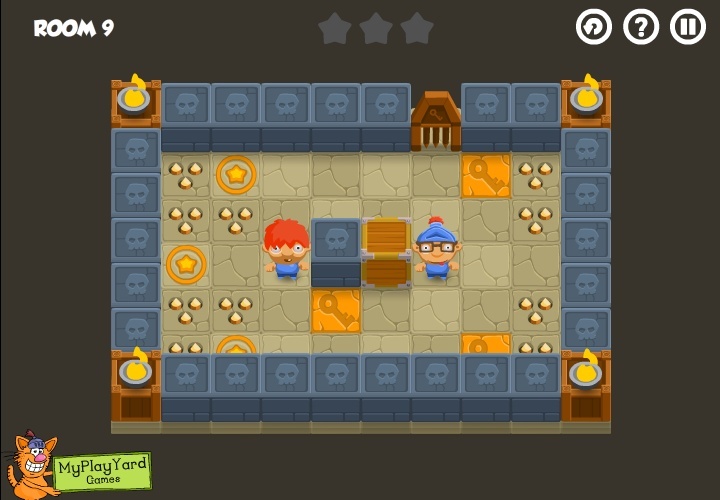 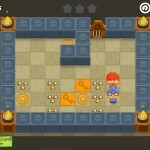 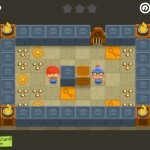 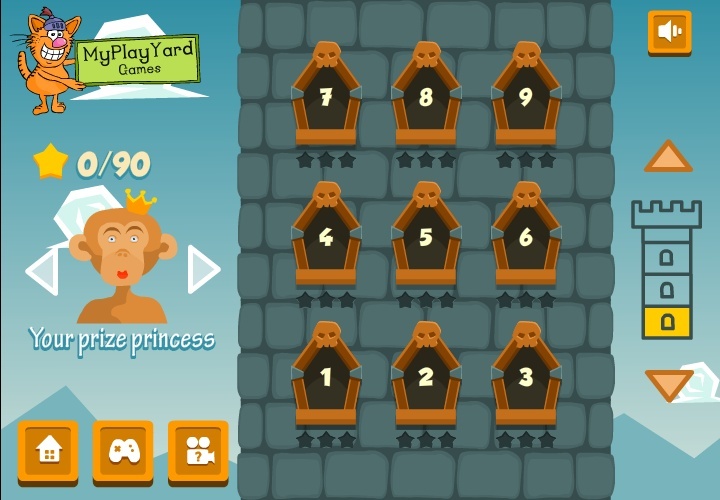 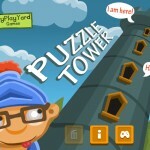 Can you solve the puzzles of each level and find your way out?